2-cut finishing boring tool with aluminium body. Boring unit adjustment scale for diameter 0.02mm. Large adjustment range, separate tool holder for boring unit. 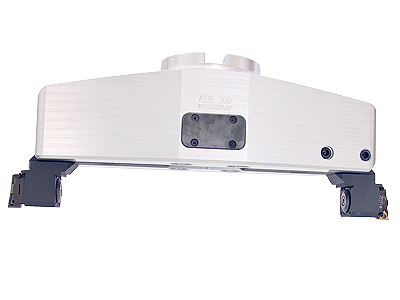 Axial adjustment for tool holders. 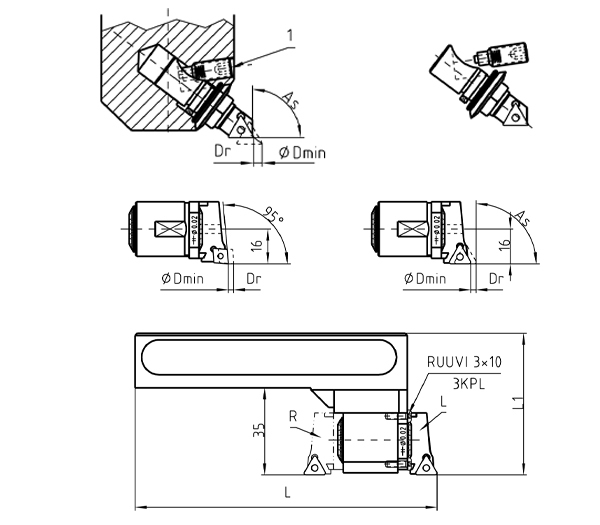 Additional possibility for standard tool holder for external machining.